After completing his 1st full year in 2008, Brent became a member of Hallmarks Multi Platinum Club. 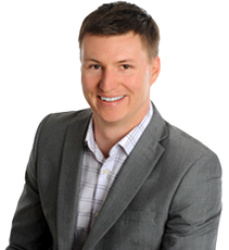 Brent is a top-producing agent with Hallmark Realty receiving the multi platinum sales award from 2008-2012. When Brent is not busy with work he enjoys watching the Riders win, golfing, playing poker, and most of all spending time with his wife Connie, son Levi.